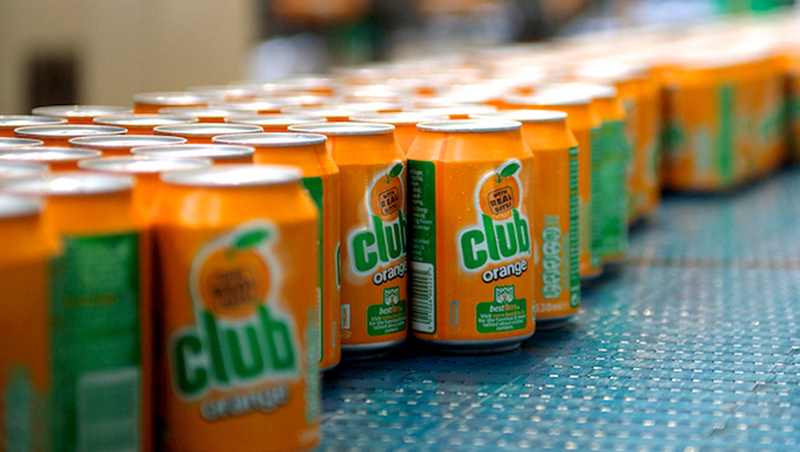 Britvic Ireland has appointed a number of new agencies to its roster including Target McConnells which will manage the Ballygowan brand and Havas which will manage the Club Orange and Miwadi brands. 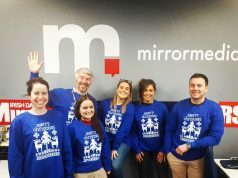 Britvic’s below the line services will be managed by Mixtape Marketing and the Marketing Hub while Oliver Marketing Ireland will continue to manage Britvic’s in-house artwork and print division for all brands. 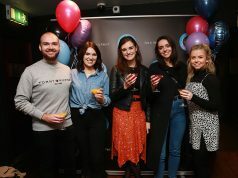 Britvic’s below the line services will be covered by Mixtape Marketing and the Marketing Hub while Oliver Marketing Ireland will be retained as their in-house Artwork and Print Management Agency across all our brands. 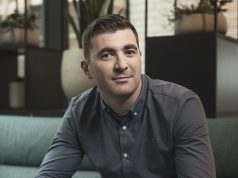 The appointments follow a very competitive pitch process following a strategic decision from Britvic to reform its agency ecosystem. The pitch process included all incumbent agencies on each brand.